Kathy Thomas, 71, was reported missing from her home on Highway 222 about 7 miles west of Kenly. 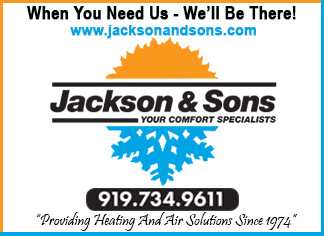 The Johnston County Sheriff’s Office is requesting assistance locating a missing person. 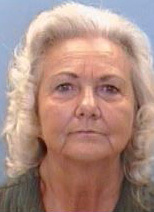 Deputies are attempting to locate 71 year-old Kathy Thomas of Kenly. 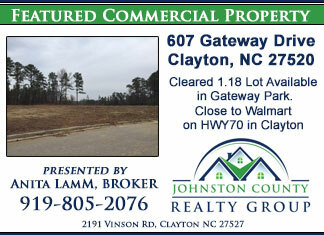 Thomas resides in the 7100 block of Highway 222 West of Kenly. She returned home on November 23rd after visiting family out of state. She has not contacted relatives since that time. Anyone with information on the whereabouts of Kathy Thomas of Kenly is asked to contact the Johnston County Sheriff’s Office at 919-989-5010.